Introducing The R21 Fearless Life Reset Program! Did you know Self Sabotage is the root cause of most blocks that you are experiencing in your life right now? Those blocks are preventing you from living the life you dream of living - the life you were meant to live! It's time to Beat Self Sabotage For Good, Right Now! What if there was a proven way to RADICALLY transform your life in just 21-Days, would you do it? With the R21 Fearless Life Reset Program, NOW THERE IS! WHAT DO I GET WITH THE PROGRAM? BONUS: You also get an extra, program guide video to help you get started using the program right! 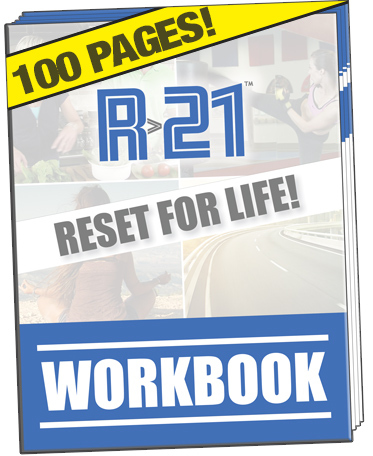 The R21 Workbook! This comprehensive workbook is sectioned out to compliment each days video message and provide an engaging way to really sink your teeth into the program. Each day is laid out with an overview of the daily message, some takeaway points, and some helpful daily tasks are outlined as well. 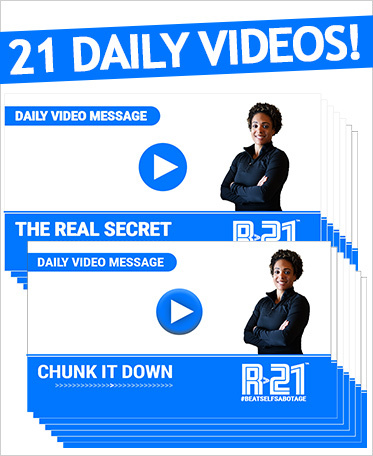 There is some room made for notes and because it is helpful to go back and actually read the daily video message, a written transcript from each of the 21 videos is also included. In How I Beat Self Sabotage And How You Can Too, Erica shares her personal experience of going from living a life of alcoholism, depression and obesity, to living a life of sobriety, infectious happiness, and purpose as a personal trainer, educator and fitness instructor. 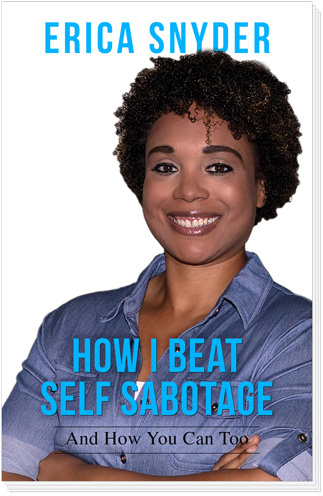 How I Beat Self Sabotage And How You Can Too is the culmination of a six year journey, revealing what Erica discovered in a practical, relatable, and heart-felt way. This book will become a constant companion with you on your journey to beating self sabotage and to living the life you were meant to live. The Weekly, LIVE Q&A Podcast! Personally engage with Erica every week! Erica gets lots of questions on topics ranging from nutrition and fitness, life changing strategies, staying motivated, staying focused on goals, relationships, and everything in between. 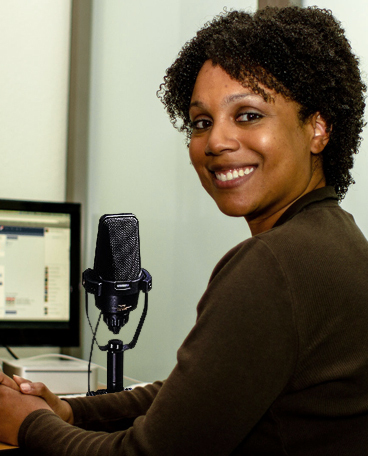 As a member of the R21 Fearless Reset family, you will have FREE access to her exclusive, live question and answer podcast. Each week, Erica will share thoughts and ideas on a host of subjects and provide feedback and advice to questions readers and members have about getting the most out of the book and the R21 Program. 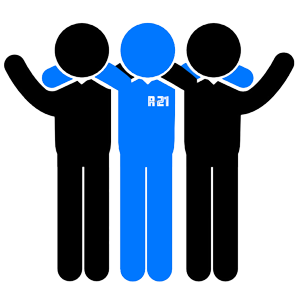 This is a great forum for the R21 tribe to help and learn from others. As a member of the R21 tribe, you also get access to any new materials added to the program, updates, any additional content and more - for free, for life! Plus, Ongoing Support! Erica loves helping people and loves sharing ideas, so she will be personally available to answer questions you may have about struggles that pop up and to provide ongoing support. Reach out to Erica through the Facebook group, or through private message, whenever you need advice or direction, even after you've completed the R21 Fearless Life Reset Program! All Designed To Help You On Your Journey Of REVEALING The Incredible You That Is Already Inside You, Fighting To Get Out! YOU ALSO GET A BONUS VIDEO! The 21-minute trainer bonus video is a great get your blood pumping tool, and an easy way to kick start a daily exercise program. The 21-minute trainer requires no gym membership, no weights and no special equipment. Erica will personally show you how to quickly elevate your heart rate and instantly feel better with simple, low impact movements using just your body weight! And A 2nd BONUS VIDEO! The 10-minute quick reset video is designed to provide a quick mind/body/spirit reset whenever you need it. During the sometimes intense transformation that will take place over the next 21 days, you may find yourself a little overwhelmed, or a little frazzled and out of sorts. These challenges can throw you off course and even into a tailspin - so when they come up you’ll need access to a quick, mini reset to get yourself back on track. The 10-minute reset video will provide that quick reset for you. Simply click the link to buy. 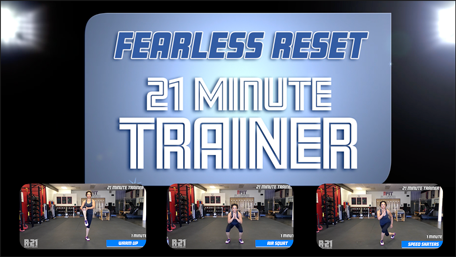 After you purchase you will be sent to your very own R21 Fearless Reset Program page where you will have instant access to all of the R21 Fearless Life Reset resources!